Get Crafty: Out of this World Coasters! 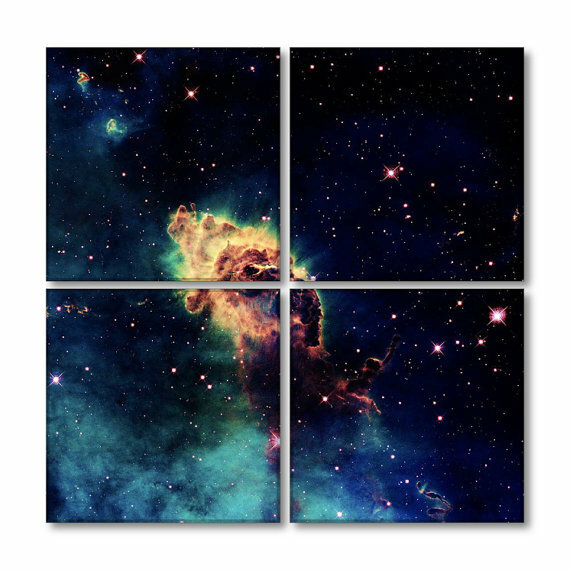 Turn images from the Hubble Space Telescope into cork coasters. Supplies will be provided by the library, but if you have a special galaxy you'd like to use please bring in an 8 1/2" x 11" paper image of the galaxy. Class is free, but registration is required as space is limited. Ages 18+.